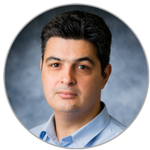 As the market adopts Apple’s newest devices and latest OS, iOS12, QA and Dev teams must make appropriate adjustments to their test automation code to ensure continuous testing of iOS12 apps as well as earlier iOS versions. Appium is the de-facto cross-platform test automation framework for native iOS and Android apps. 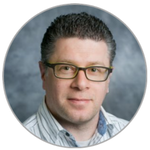 Although Appium is based on XCUITest, it has different capabilities and use cases that benefit test engineers.  In this live webinar, Perfecto’s Uzi Eilon, CTO and Eran Kinsbruner, Director and Lead Software Evangelist will present advanced capabilities of Appium for testing iOS12.